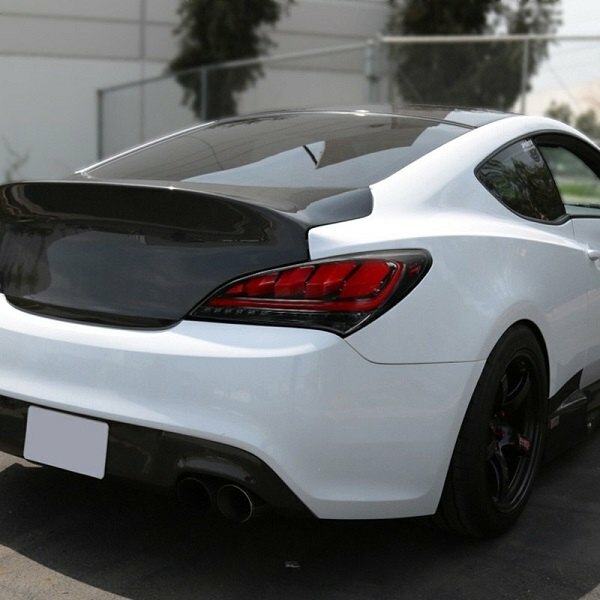 We are here today with a new lineup of Spec-D Sequential Tail Lights, designed for 2010-2015 Genesis Coupe. This simple upgrade will give your Genesis Coupe a custom, distinctive look like nothing else on the road, upgrade your lighting and increase your safety at the same time. Look through all the color options Spec-D offers and find a perfect match for your Genesis Coupe. - Backed by a 1-year warranty.